So Tyler really wanted to try this recipe out that he found on The Tasty K. So I went out and grabbed the ingredients I could find and we whipped it together changing just a few things along the way. It’s such an interesting idea to add beans and veggies to treats. I really think that this is a great way to trick your kids and yourself into getting some good nutrients. 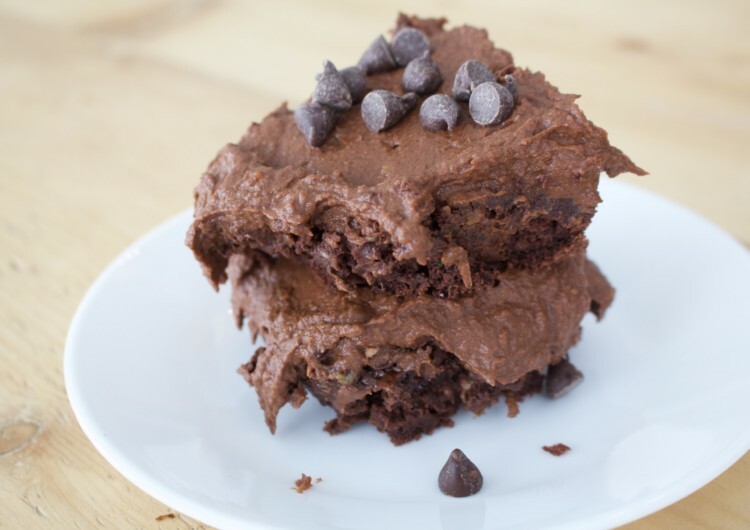 Let’s be honest, we all love brownies but if only there was a better way… this would be it. Boil the yams first thing until they are super soft. Place in a buttered or non stick sprayed glass baking pan and put in the over for 40-45 minutes.